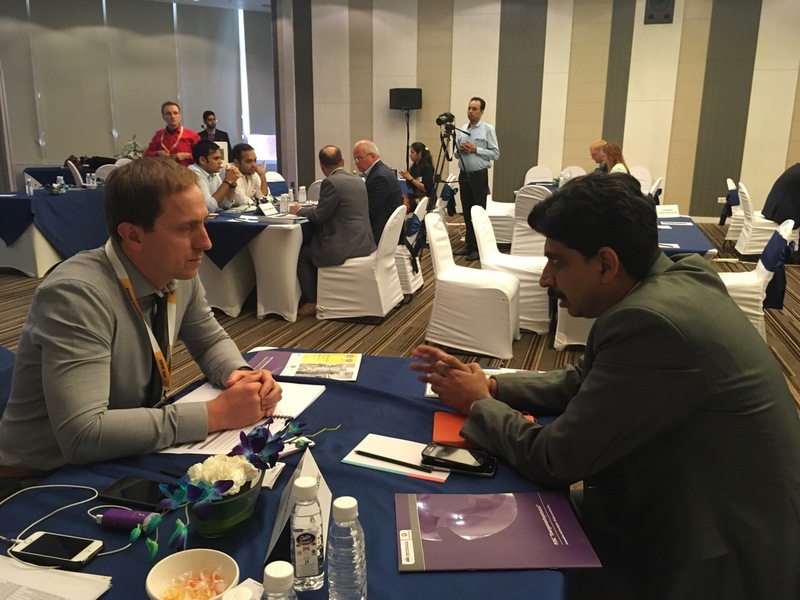 PJSC “EMSS” took part in the First Ukrainian Trade Mission to promote exports to India, which was held from September 8th to 16th, 2017 in New Delhi, Mumbai and Pune. The purpose of the business trip was to expand and strengthen trade and economic cooperation between representatives of Ukrainian business circles and entrepreneurs of the Republic of India. The trade mission was organized by the Ministry of Economic Development and Trade of Ukraine and the Office for Export Promotion. The trip was extremely intensive. During the business mission, presentations and negotiations in the B2B format took place for business representatives of both parties and important negotiations at the governmental level. 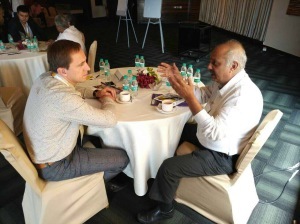 Also, were held business negotiations and meetings with Indian entrepreneurs on an individual schedule. PJSC “EMSS” in the framework of the Ukrainian trade mission was represented by the head of the sales department for shipbuilding and semi-finished products Alexei Ivanuta. According to the participants of the trade mission, the results of the business trip to India exceeded expectations. 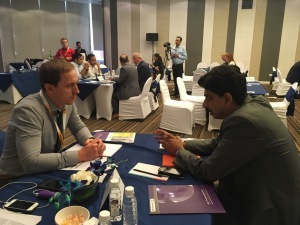 It has become an important stage in the promotion of Ukrainian products to the markets of India, as well as identifying potential partners and forming export and import portfolios of companies.